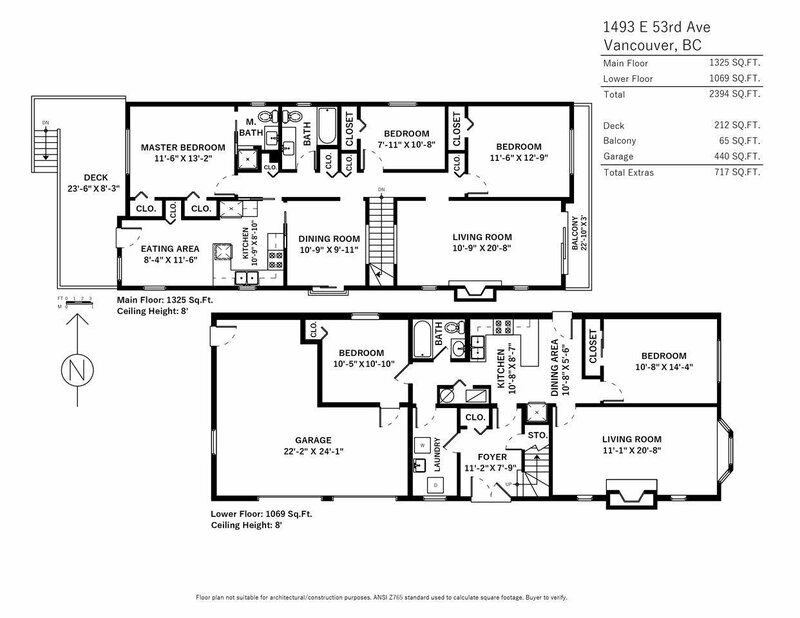 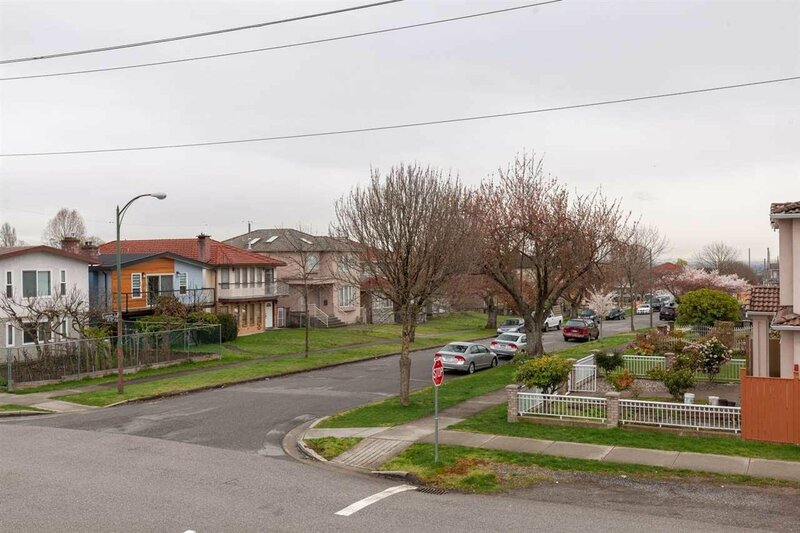 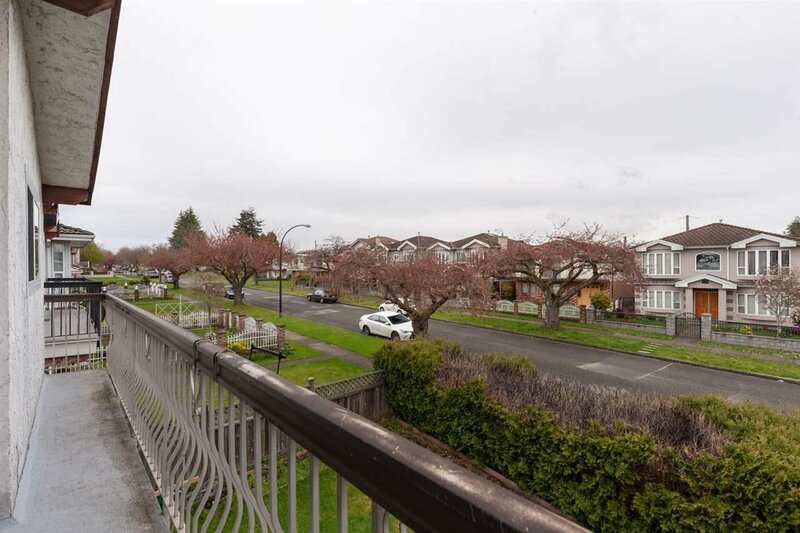 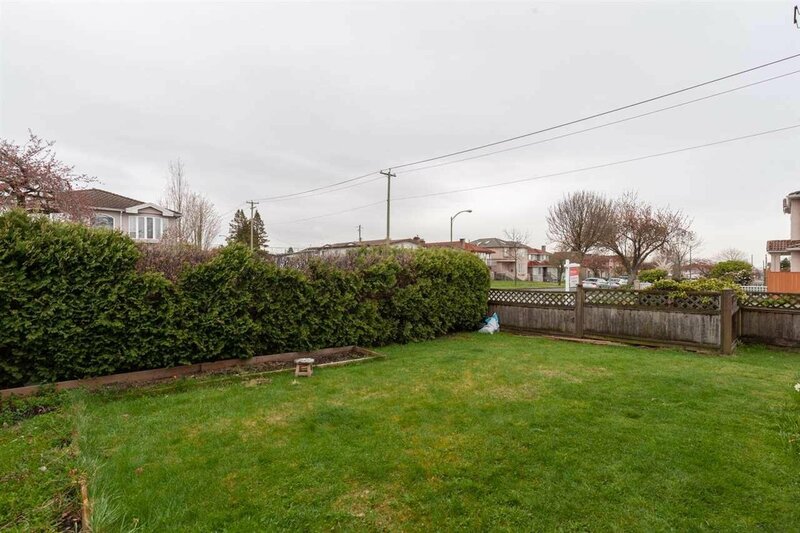 A great opportunity to be on a beautiful corner lot in the Knight St/Victoria-Fraserview area. 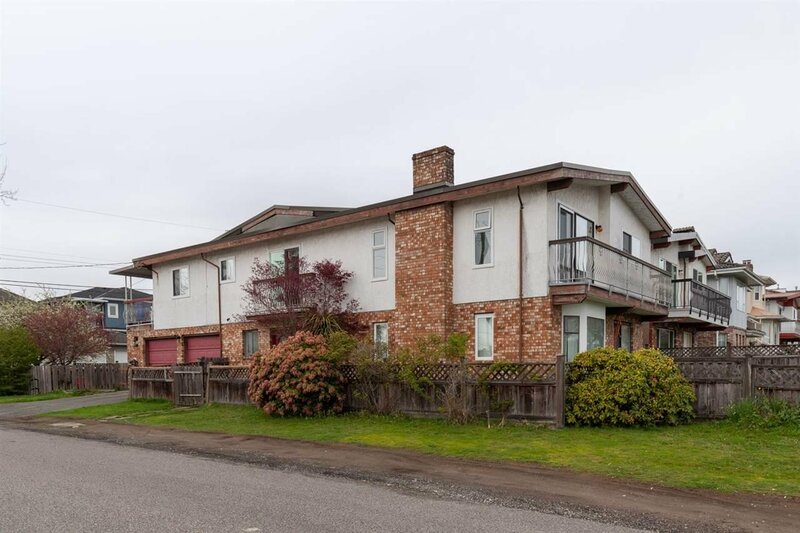 This home features a desirable floor plan with a spacious kitchen/eating area, formal dining room, large living room, updated bathrooms, and 3 bedrooms all on the upper level. 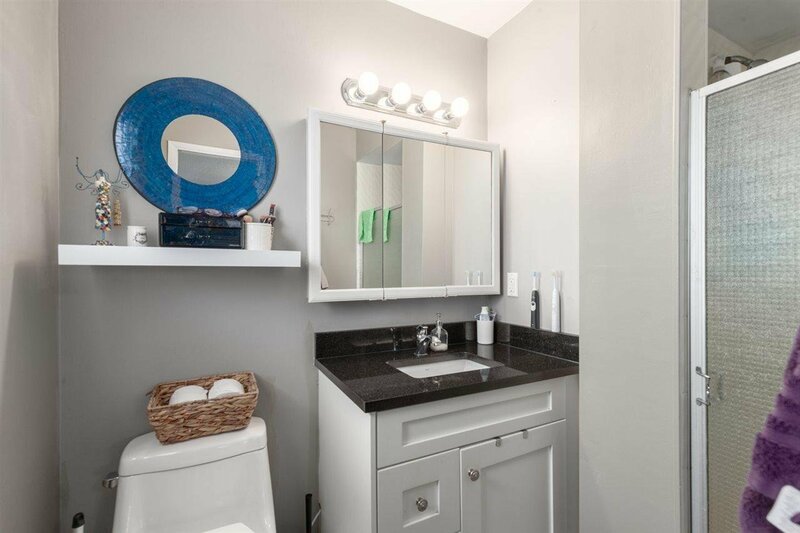 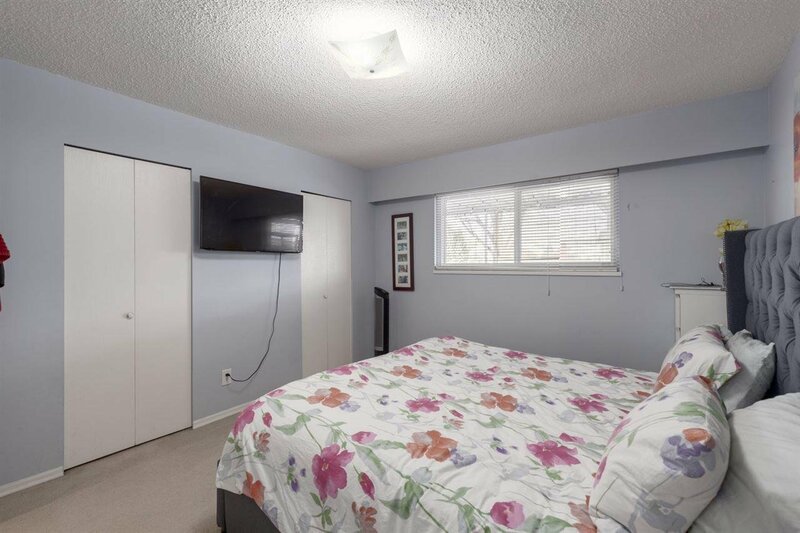 The Master bedroom has a rarely available 3 piece ensuite. 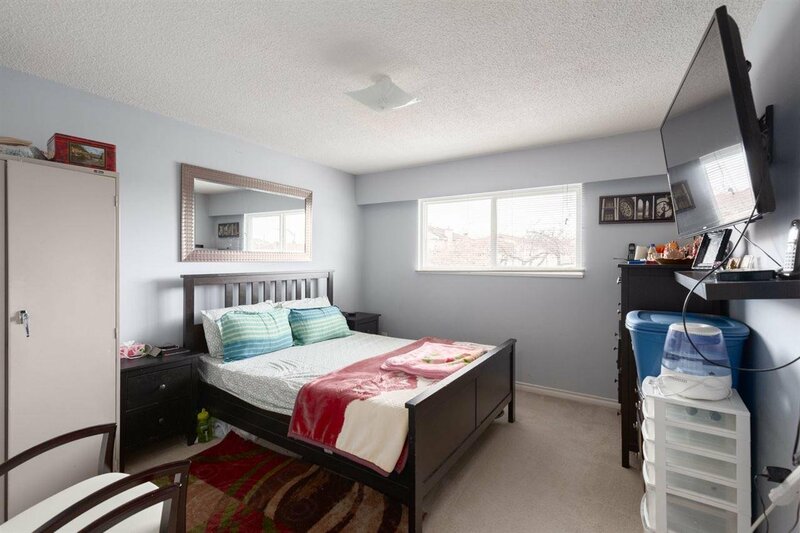 Downstairs has a 2 bedroom suite and and laundry area. 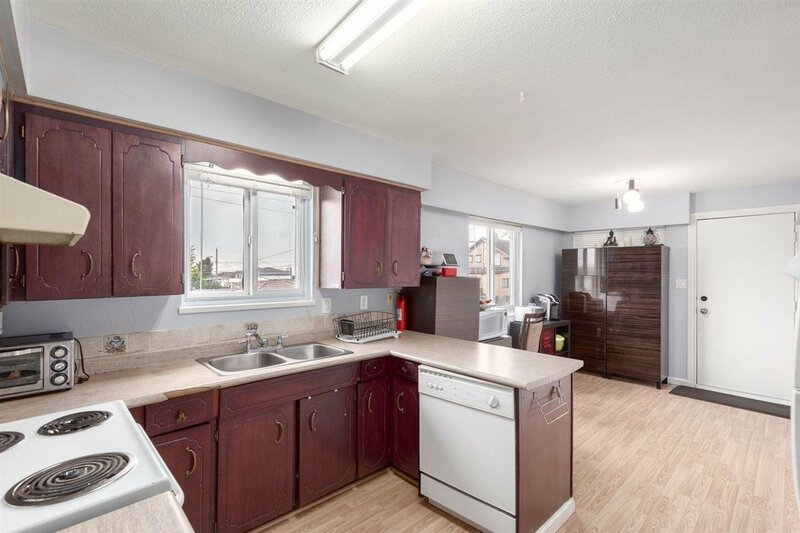 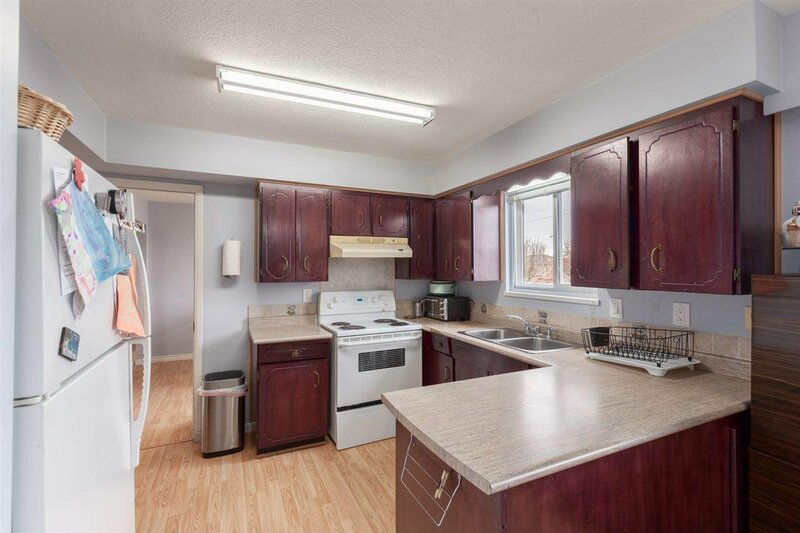 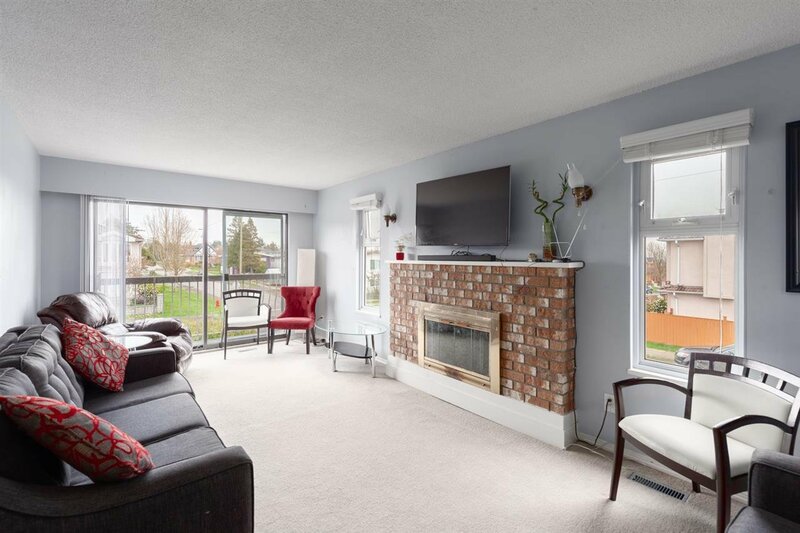 Other features include a double garage, fully fenced yard, laminate flooring, new LED lights, fresh paint and 2 fireplaces. 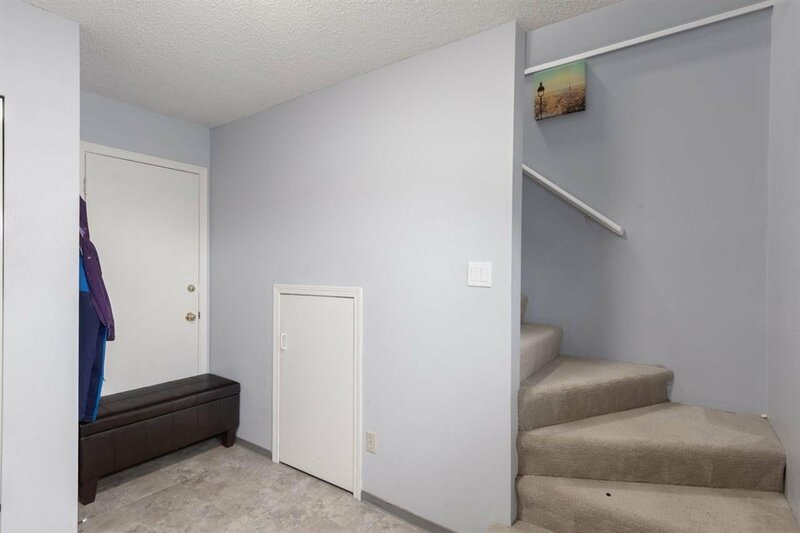 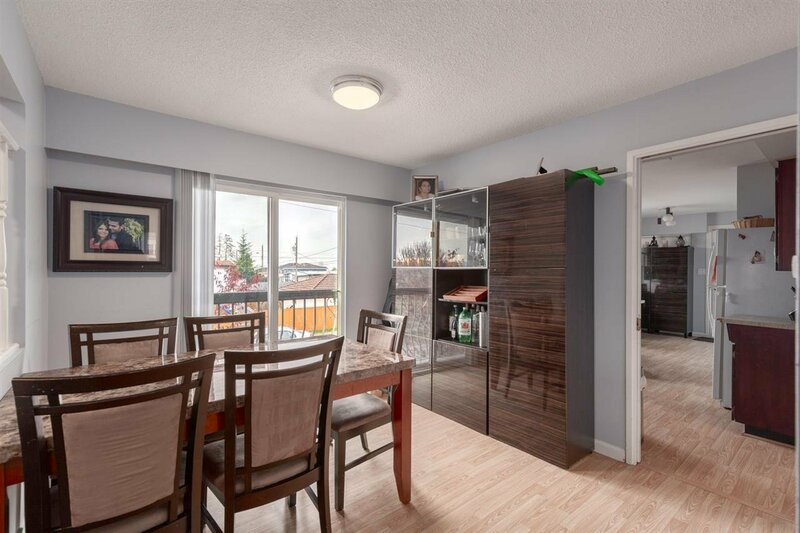 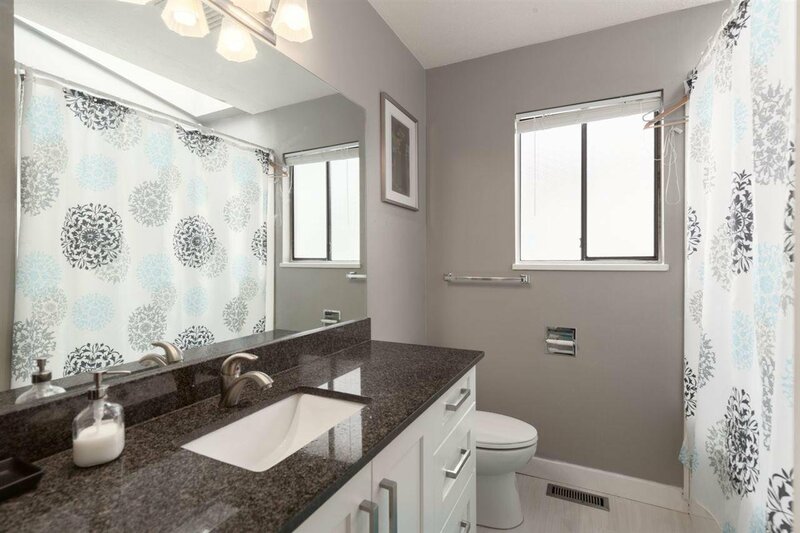 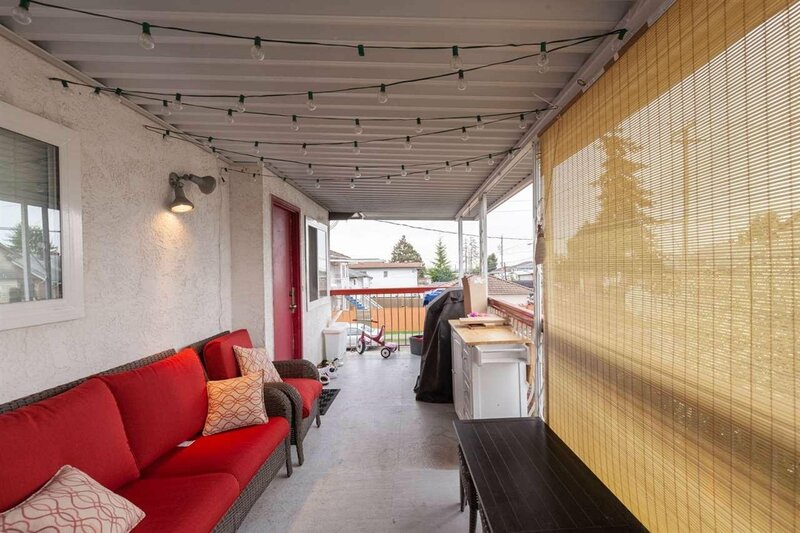 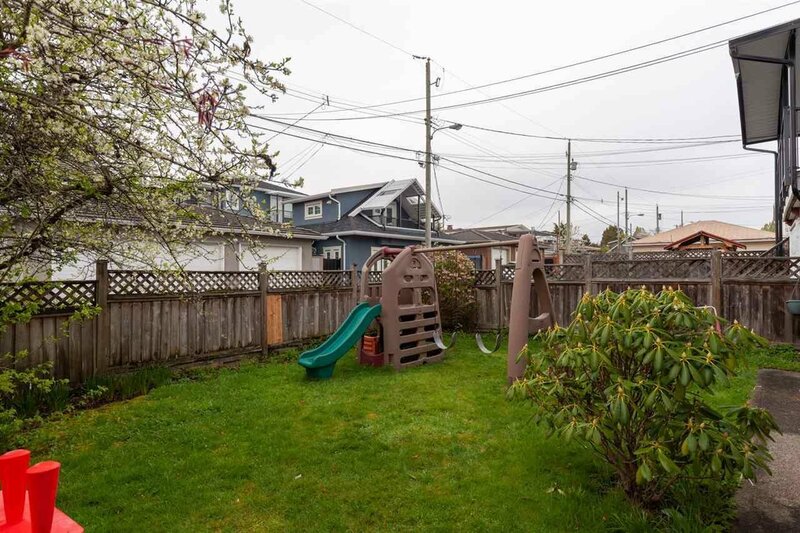 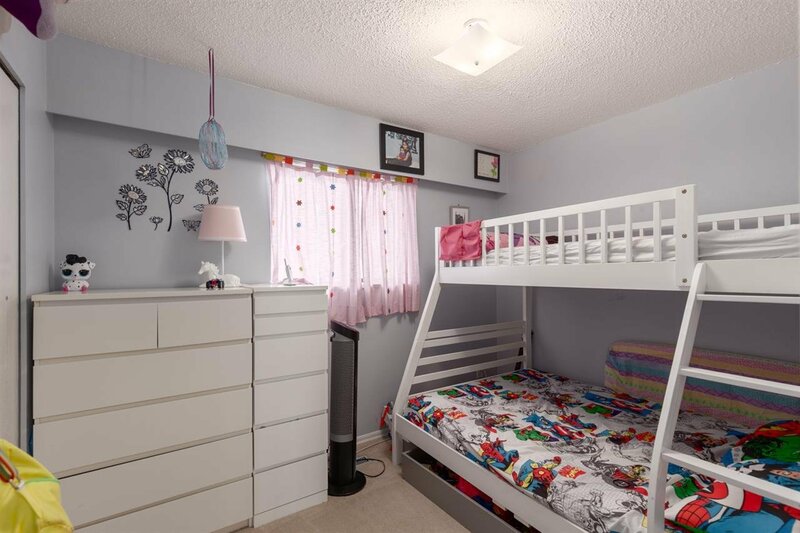 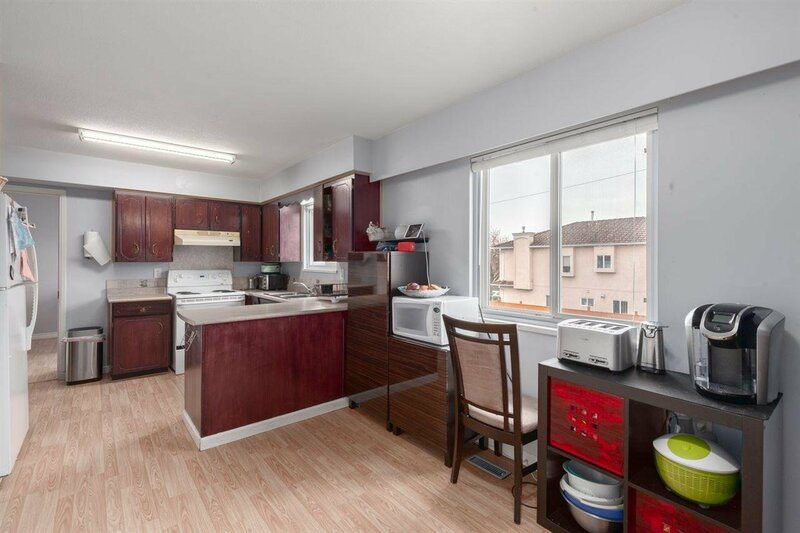 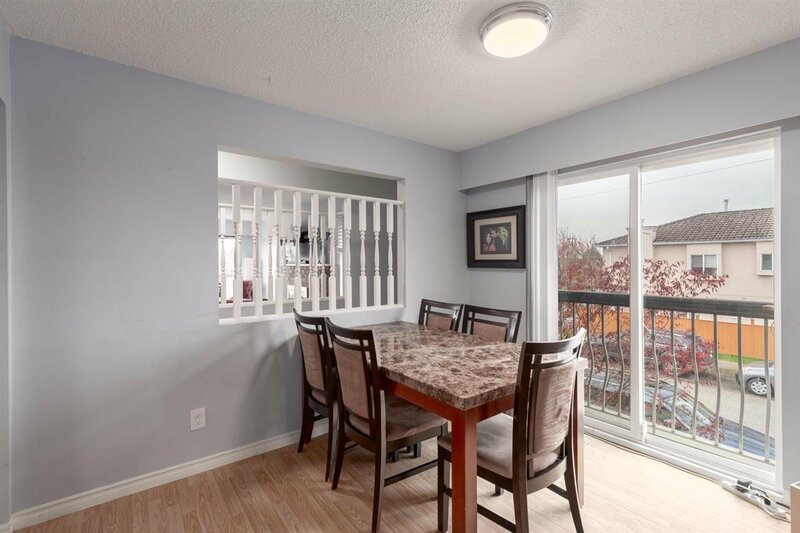 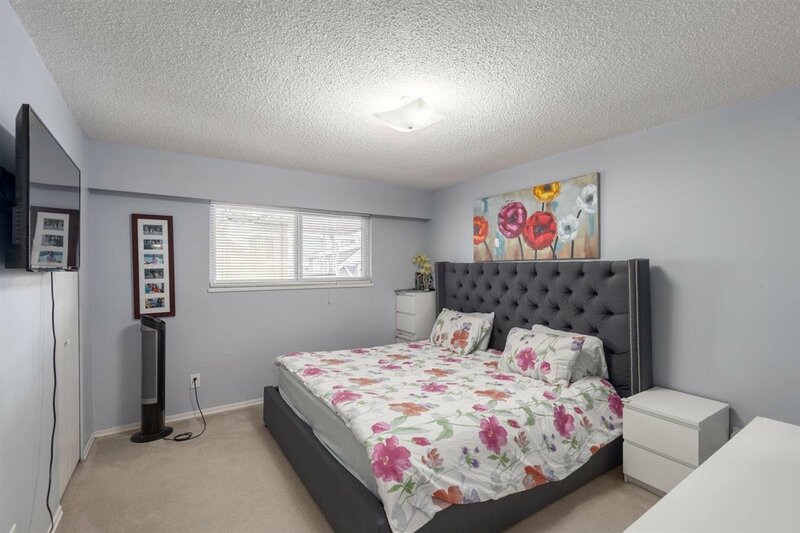 Ideally located near Fleming Elementary, David Thompson Secondary, Gordon Park, easy walk to Fraser st. and quick access to YVR and shopping on Marine Dr.